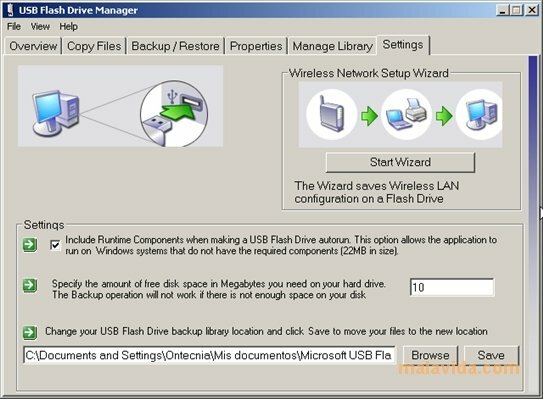 Microsoft provides the USB memory or pendrive users with a lightweight application, known as USB Flash Drive Manager, with which they will be able to manage this kind of device as if it was a hard drive and perform backups. 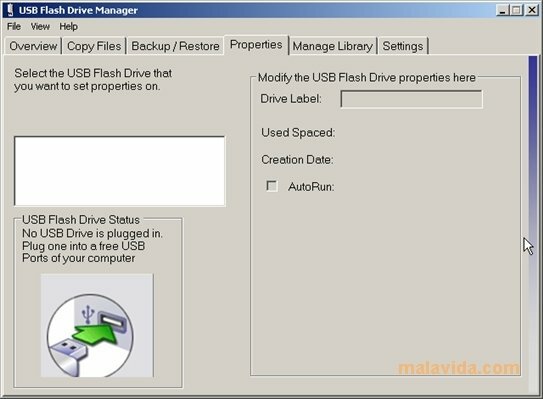 The main function of Microsoft USB Flash Drive Manager is to allows us to generate a backup of the USB memory, as well as their restoration. 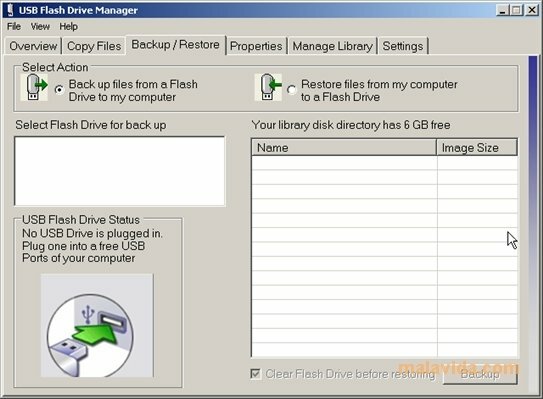 In this way, we'll always have our data safe, and we will be able to restore it whenever we want, preventing data loss due to accidental deletion or the device malfunctioning. 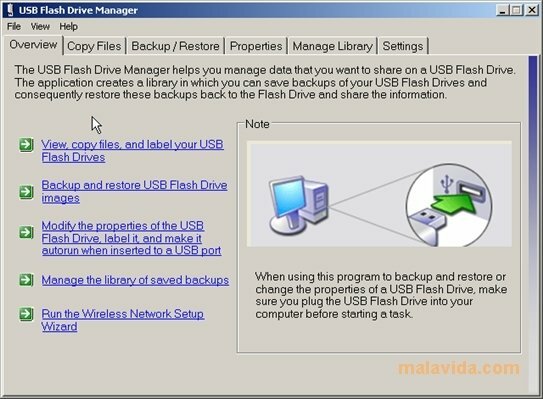 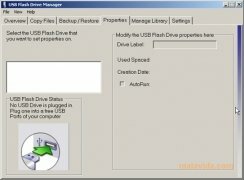 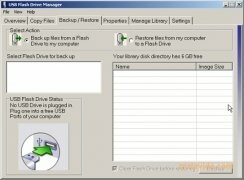 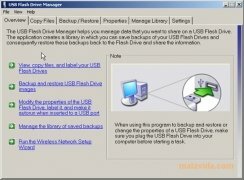 The best tool to perform backups is Microsoft USB Flash Drive Manager, so download it right now! 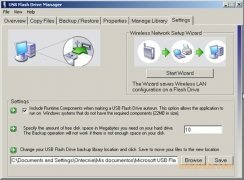 This download requires that you have Microsoft .NET Framework 1.1 or above installed.